It used to be so easy to go to Canal street and buy radio parts. Now even simple things like open air coils are hard to find. 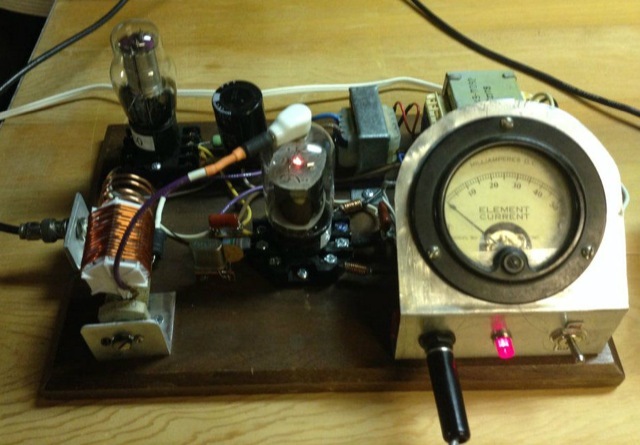 I wanted to make a Vacuum tube transmitter but couldn’t find a decent coil in the parts bin. I’ll just have to print the form. After winding it I had to find a matching Capacitor. A quick trip to the parts bin yielded all the other necessary pieces. ← Canal Street is gone but there’s PT Surplus.